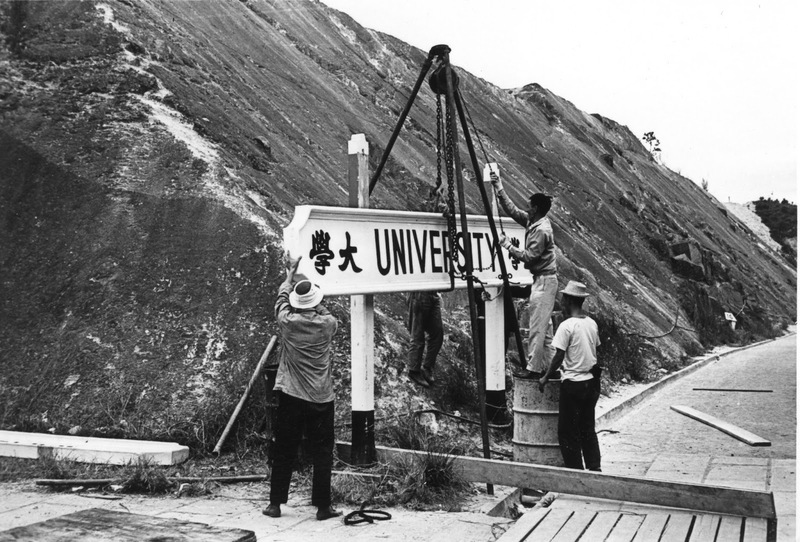 This guide introduces resources on researching the history of the University. The list is not exhaustive, so please contact University Archives staff for more information and assistance. An extensive collection of CUHK publications could be found in CUHK Repository. It is on the first floor of the University Library. The education experience here is distinguished by a flexible credit unit system, a college system, bilingualism and multiculturalism. There are general education courses to broaden students' perspectives and develop in them the ability to face the challenges of contemporary society. Our eight Faculties offer a wide array of excellent undergraduate and postgraduate programmes. Hong Kong's University Grants Committee (UGC) provides preferential grant funding to the local tertiary institutions to conduct research into 21 selected Areas of Excellence (AoEs). Eight of these AoEs are being led by researchers from CUHK. The University also houses five state key laboratories which are entrusted by the Ministry of Science and Technology of China to produce research of international quality and carry out important national research tasks.